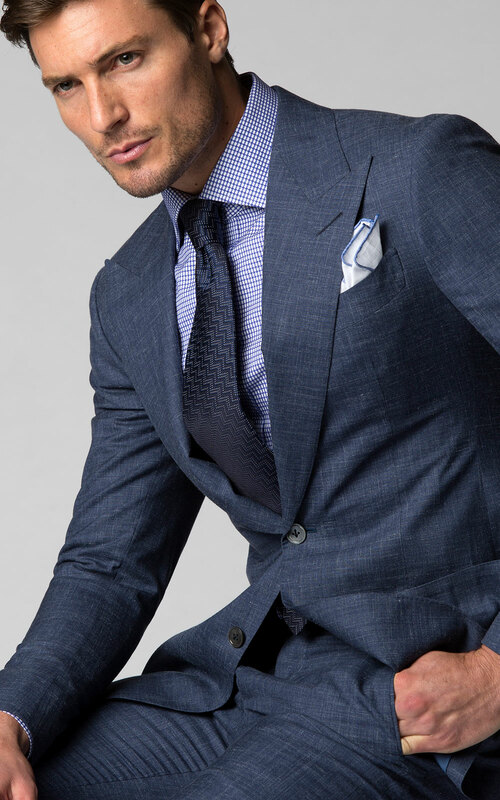 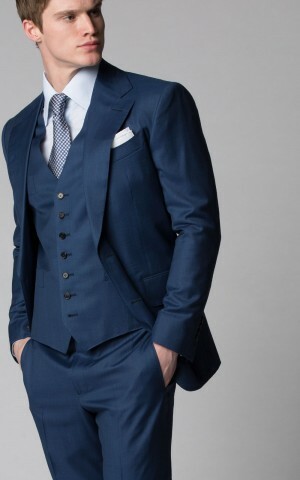 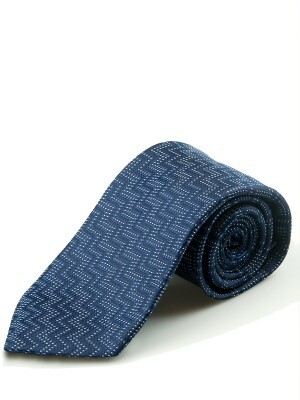 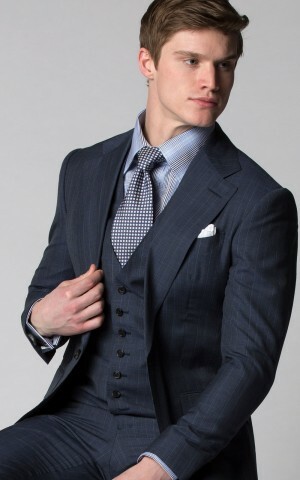 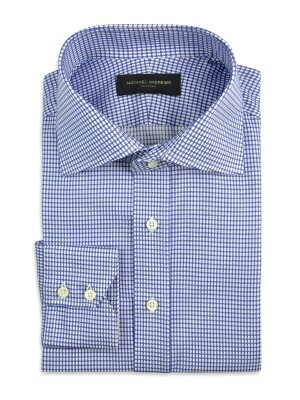 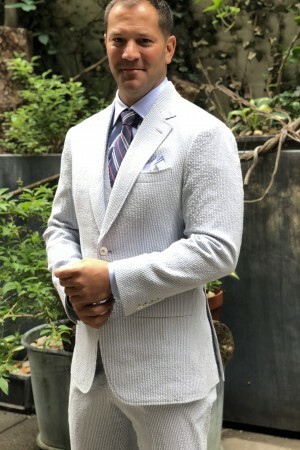 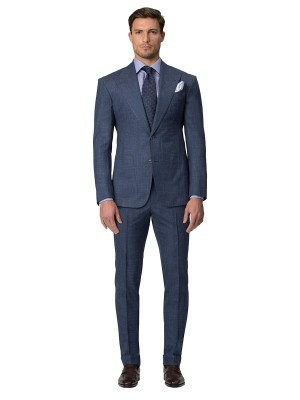 This stunning piece is the perfect suit for a two martini lunch meeting before jetting out to the Hamptons. 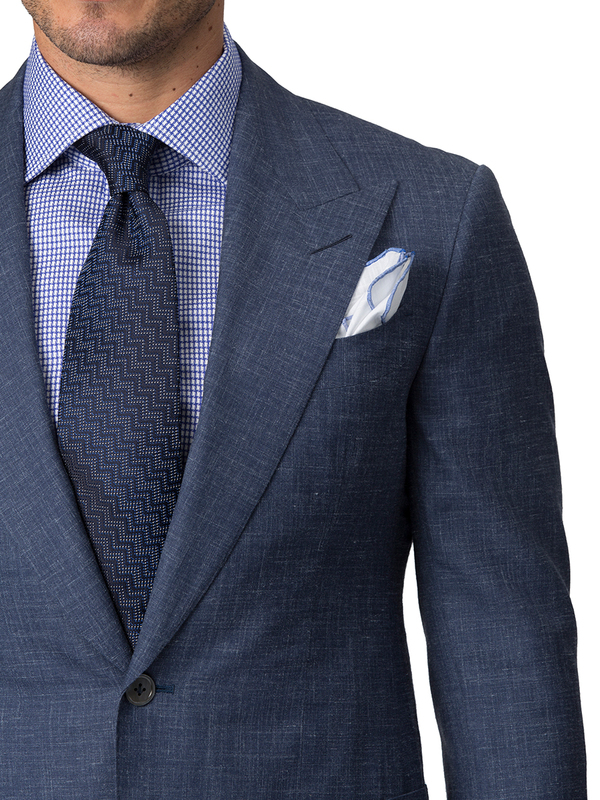 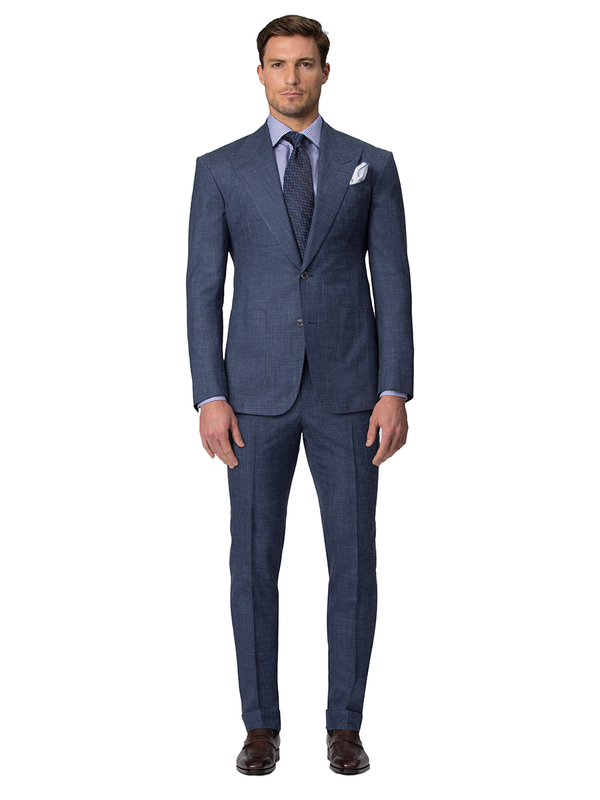 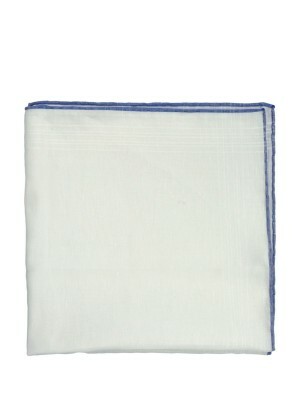 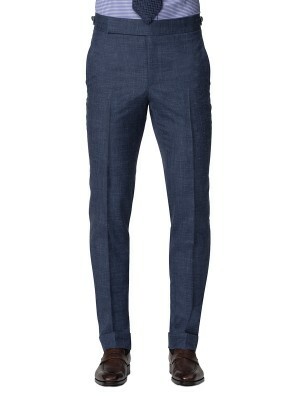 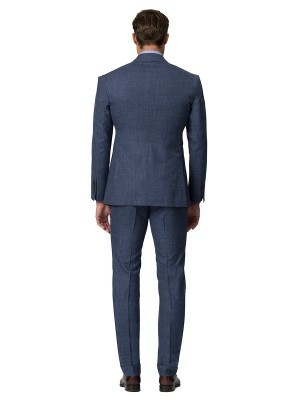 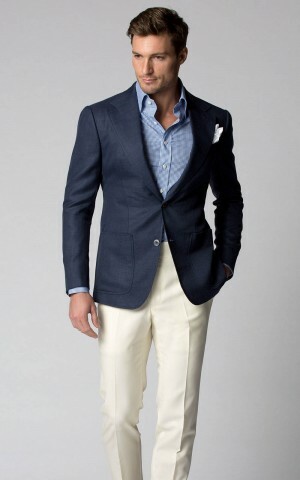 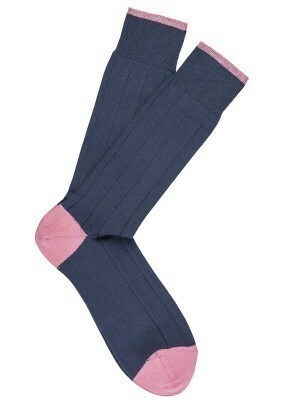 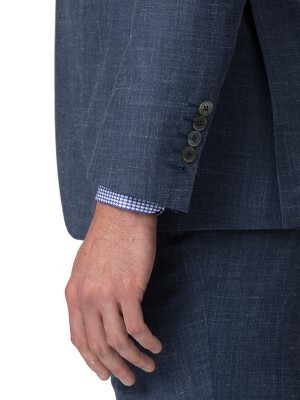 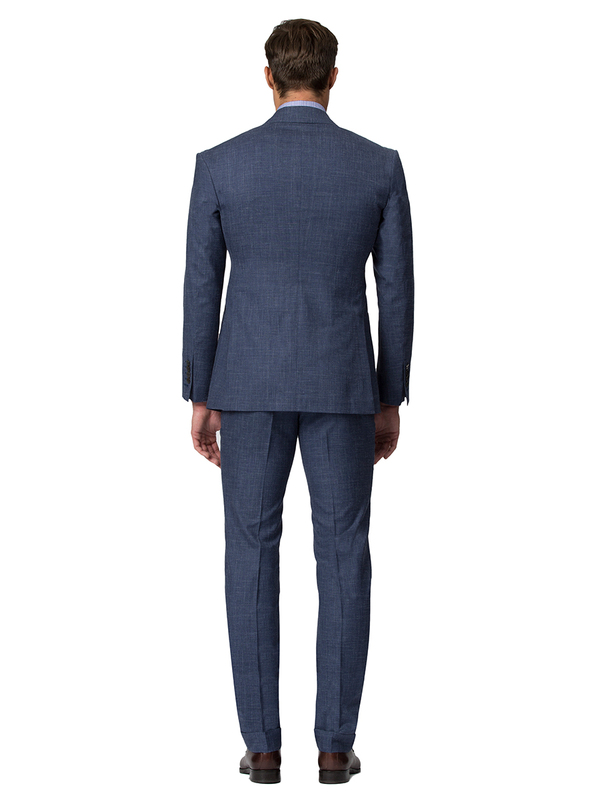 The lightweight denim chambray fabric is a luxurious wool, silk, and linen blend from Dormeuil. 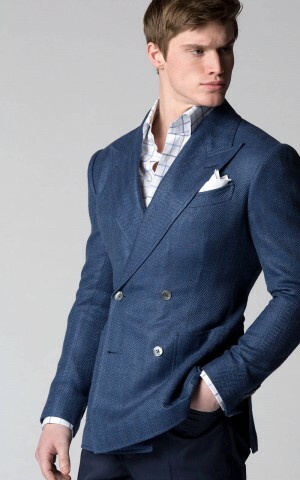 The jacket is half-lined and lightly canvassed for a relaxed and breathable feel.